Colorful candles lit on the menorah for Hanukkah. 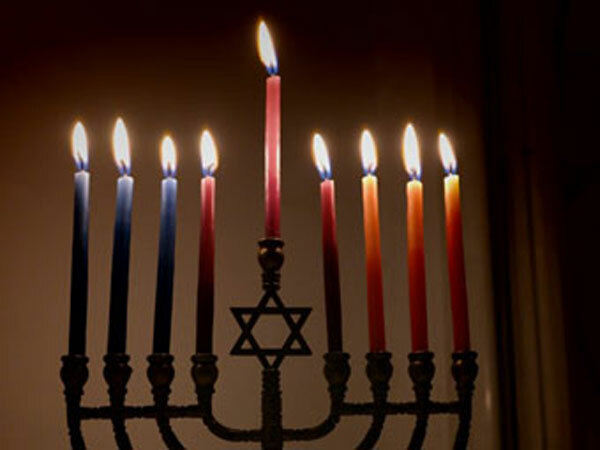 Hanukkah for the year 2019 is celebrated/ observed on sundown of December 22 ending at sundown on Monday, December 30. Sunday, December 22nd is the 355 day of the 2019 calendar year with 7 months, 28 days until the start of Hanukkah 2019.